Our state of the art facilities and unrivaled craftsmanship set us apart. 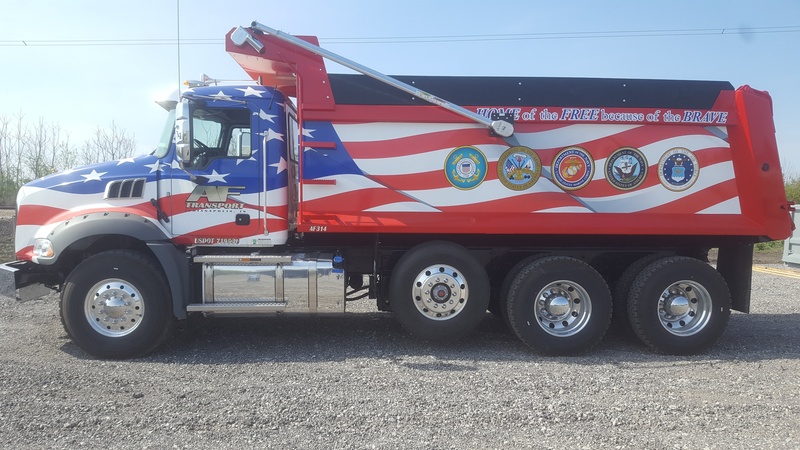 See why Rowe Truck Equipment is the right choice for your dump body needs. We take pride in manufacturing top quality dump bodies, made to order, to fit your specifications. With unmatched craftsmanship and attention to detail, we know you won’t find a better quality product, at a better price!! Rowe Truck equipment offers a complete line of auxiliary lift suspensions. They include Non-Steer and Self-Steering suspensions for both Truck and Trailer applications. We stock one of the largest parts inventories in the country - over 2 million dollars! 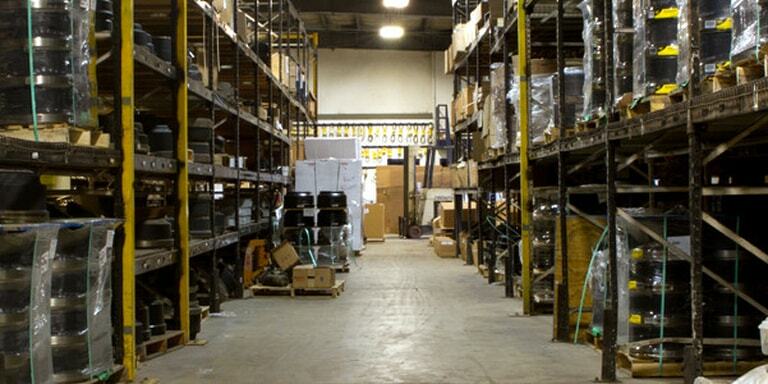 With three locations in Indiana, you have the most convenient access to the parts you need, when you need them. 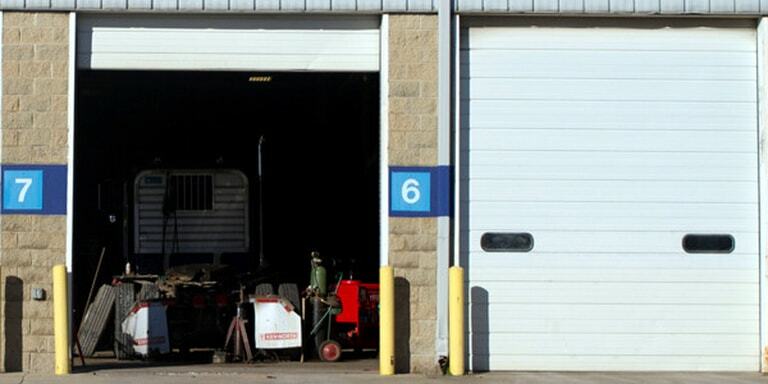 Our service facilities located in Kokomo and Lafayette can handle major truck repair to scheduled maintenance. 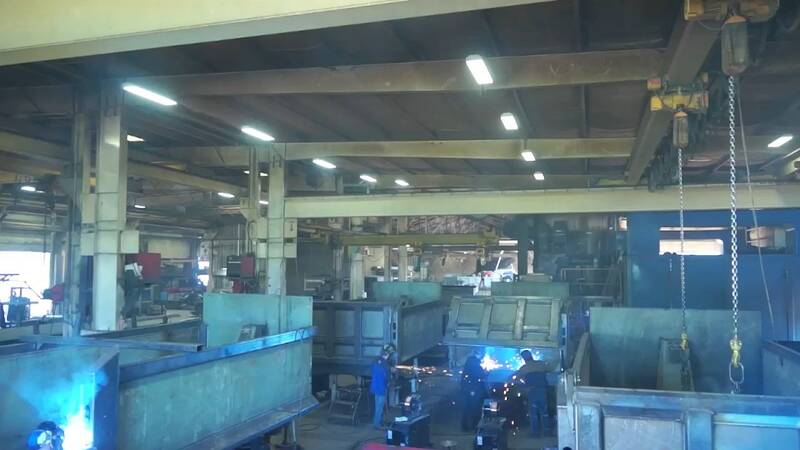 The bumper to bumper full service facilities span over 50,000 square feet, with 24 service bays to serve your needs.